First Canoe Catch and Fall Fishing – BCB110 – BassCaster Bros.
JJ recently got a new fishing rod, it is a Youth Ugly Stick and he likes it so far. The BassMaster Elites will be going to the Mississippi River in La Crosse, Wisconsin. They will be fishing from September 8 – 11. They both hope to get over 100 fish for the year. What species of fish did we first catch canoeing? Answer: Smallmouth bass – Josh answered incorrectly. In the summer the bass move in to the deeper water, 15-30 feet. But then in the fall they move shallow again to feed and to get fat for winter. Good luck fishing out there. 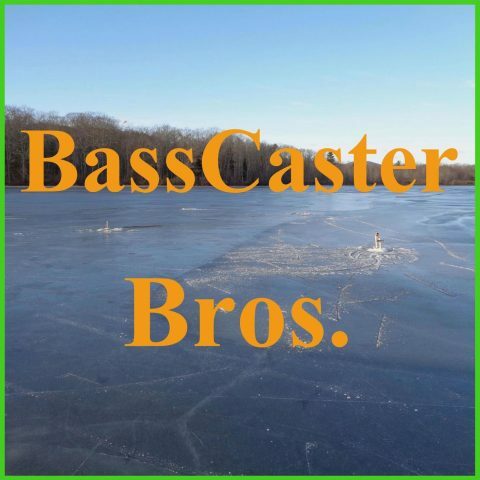 Please rate and review BassCaster Bros. in iTunes or Sticher Radio.